According to this research, Americans are spending over 7 billion dollars on Halloween. And I believe that this should be a great opportunity for every marketer who wants to launch an advertising campaign during this period. But as we see, marketers are in a constant struggle when they get close to these holidays. What promotion should they do? What creative campaign should they launch? How to do more with fewer resources and spare enough time? What should you do if you don’t have enough time to design your own Halloween banner ads? Here at Bannersnack, we launched a package of free Halloween banner ads templates including 12 sizes that are compatible with all the major online advertising networks including Google Display, Adcash, IAB, Retargeter, Adroll and many more. We included the Facebook cover version in this article, but you can choose any other size from our editor. And, as a bonus, you can also get the animated version for most of the banners. A fun pumpkin banner template goes a long way! 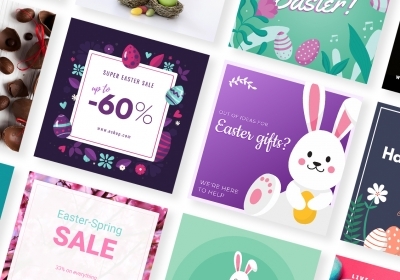 Here’s a cool template for your discount offers. Have fun with a cool message for your social media channels, and don’t forget to keep calm! Get a cool Halloween banner with spiders and crows; make it your own by editing the elements as you like. A spooky banner that is cool at the same time! Go check it out & have fun editing it. Spooky designs are in trend this year! Check out this colorful banner, choose your size and modify it your way! Sales are in trends this year! 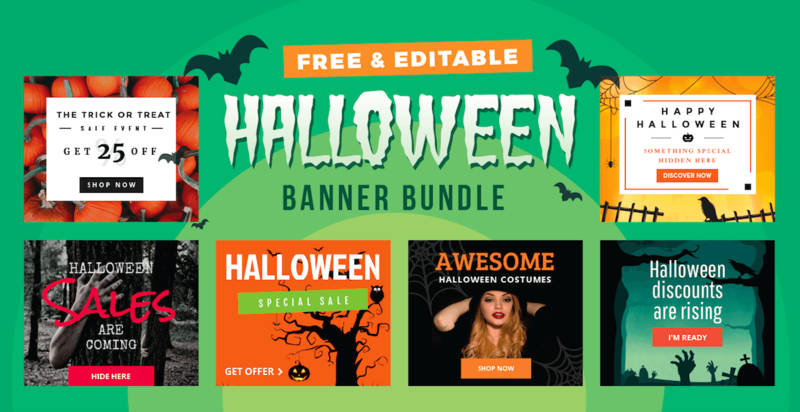 Make your own discount campaigns by editing this banner template for Halloween. Play with the mystery with this great banner template and start editing your own version of it. Have fun with creative fonts and playful colors. The black cat is the symbol of the Haloween, right? Edit this great template if you need a Halloween Poster for your party or event. If you’re in the fashion business, you should promote your Halloween Costumes! Here’s a great Halloween Fashion template to get you started. A cute witch is always a great idea for Halloween! Get this free template to promote the Holliday your way! Yes, you can also animate it! Get your creative juices flowing and edit your own banner in Bannersnack! Start from this template to go with a minimalist look. Are you organizing a Halloween Makeup Event and you need to promote it? Look no further, here’s the perfect makeup banner template for you! This cute ghost won’t scare your customers away! Edit the text, add your elements and create your own banner. Need a Halloween cover for your Etsy shop, your Youtube account or your Facebook page? Have a spooctacular one from us! And if you are interested in other free banner templates, just check out our app and you will find the best new ones for your business or future projects. Let me give you 3 reasons to use these free Halloween banner ads! 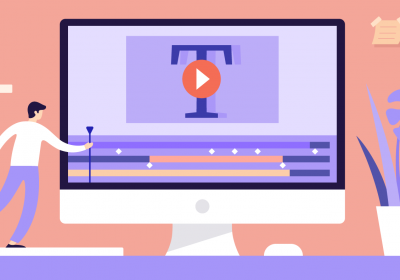 Because it’s a time saver – you don’t need to start designing your own banner ads from scratch. These templates can help you have your personal Halloween banner ads. And if you want, you could easily edit them or insert your own logo. Created by professional designers – these Halloween banner ads are designed by our professional designers. Thus, we guarantee that all of our high-quality templates are professional and in accordance with customer behavior. Easy to use – you don’t need to spend time sending emails to designers if you just want to change a color or add text. You can easily edit them by yourself with our banner maker tool. If you planned a party and you need some party invitations templates, our friends from Flipsnack can help you with some Halloween freebies! And if these reasons are not enough for you, just click these Halloween banner ads and start editing by yourself. Check them out and let us know what do you think about them! Spooky 404 Error Banner my Favorite these are some real cool designs good work though!